Eurosonic Noorderslag is gearing up for it’s 29th edition with Iceland named as the Focus country for 2015. Each year a different country is highlighted, showcasing the diverse musical talent across Europe. Other countries who have been showcased at previous editions include; France, Germany, Italy, Sweden, Belgium, Norway, The Netherlands, Ireland, Finland and Austria. 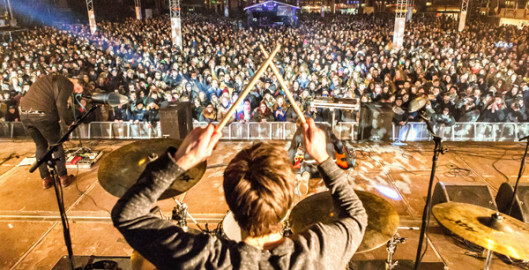 The 29th edition of Eurosonic Noorderslag will take place on 14, 15, 16 and 17 January 2015. The second edition of Buma ROCKS!, the event that covers heavy rock music and metal in all its forms, is almost ready for take-off. 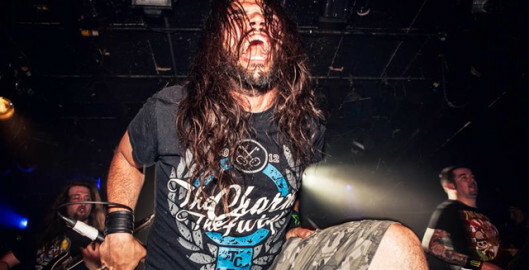 On May 30 2014, the Friday before the FortaRock festival, rock club Doornroosje in Nijmegen will host a conference programme, a networking BBQ and a showcase festival during which five talented Dutch rock and metal bands are presented to bookers, agents, labels and heavy music enthusiasts from the Netherlands and beyond. 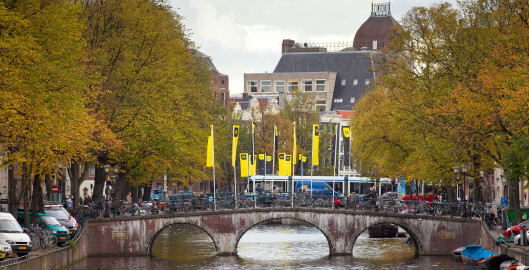 The Amsterdam Dance Event (ADE), the world’s leading event for electronic music, has been invited by the leading American music and technology fair South by Southwest (SXSW) to organize a dedicated Dutch dance event.